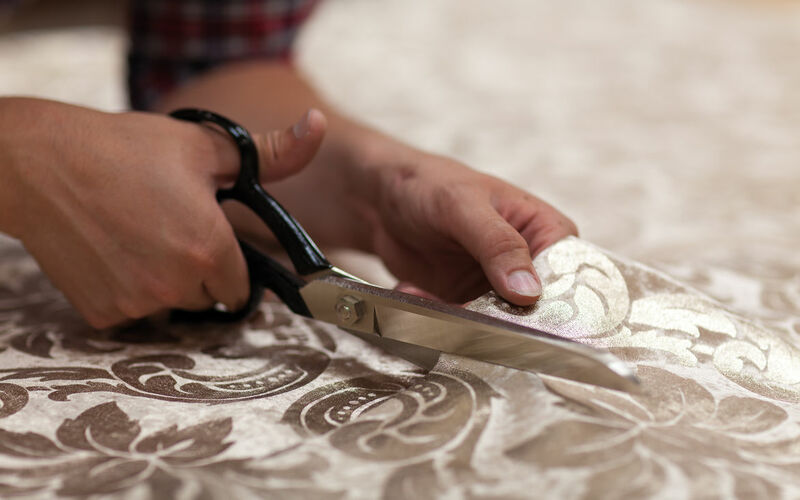 There are many ways to keep informed about our products and activities. 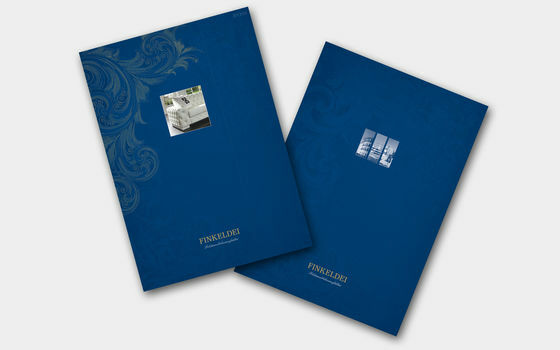 Find out about current Finkeldei news, events and promotions in our news section. 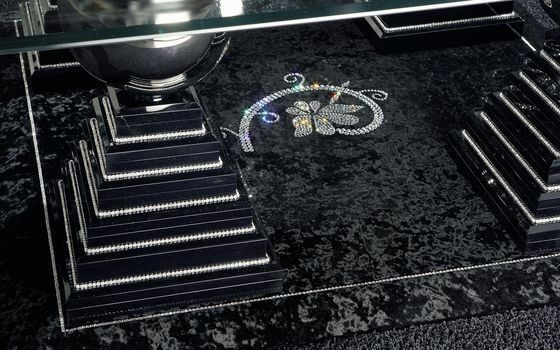 In our blog you will read about our perspectives on luxurious interior furnishings. 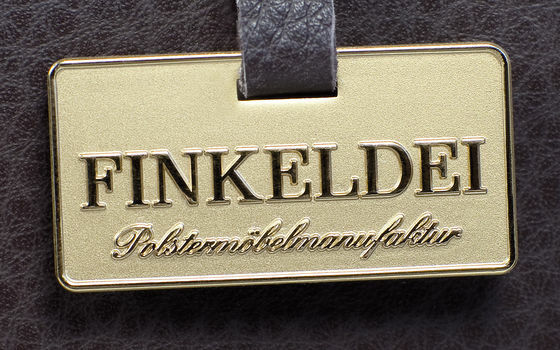 Stay informed about news, events and promotions from the Finkeldei manufactory. In our press area you find the name of our contact person for the press and media. Let's keep in touch! Find Finkeldei on the following social media websites.